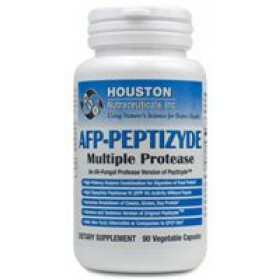 An enzyme is a protein in the body that helps to increase the rate of chemical reactions in the cells of the body. The absence or shortage of the production of certain enzymes can have multiple consequences. 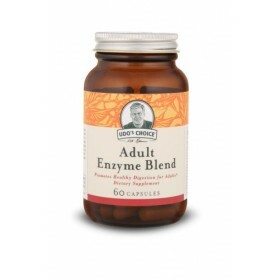 Taking food enzyme supplements can help to correct these conditions and make it easier for those reactions to happen. 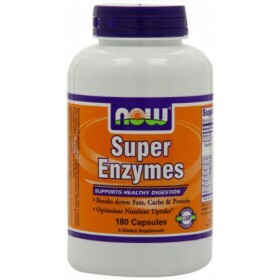 The first enzyme was isolated by French chemist Anselme Payen in 1833. 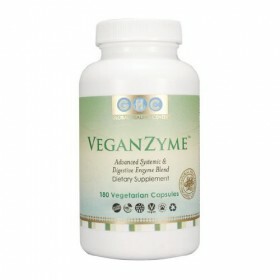 Enzymes are made of smaller parts called amino acids. The length and specific type of amino acids determine the role of the enzyme. 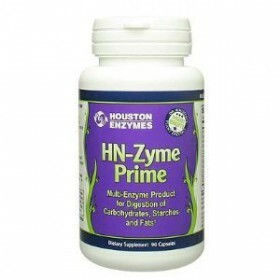 In addition to other very crucial functions, one of the most well known things that enzymes are known for is their role in digestion process. 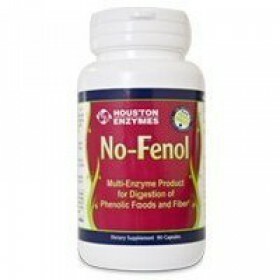 Here, they help to break down previously investigable large food molecules into smaller readily digestible pieces. This makes the process of food absorption much easier. 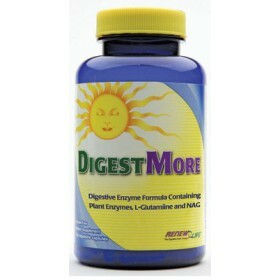 The best digestive enzyme supplements consist of multi-enzyme (usually 3) concoctions. 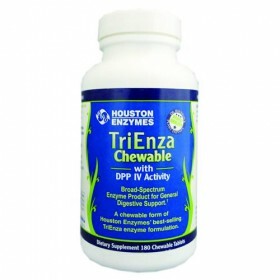 At Surrey Natural we have products in chewable, freeze dried, and capsule format. 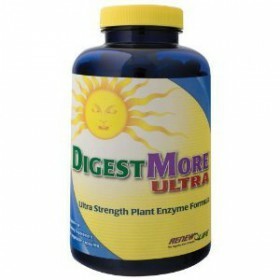 Multi enzymes are a smart choice as in addition to aiding digestion, they also help in relieving other problems such as gas, bloating, constipations, heartburn, and diarrhea. 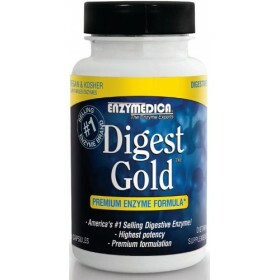 Digest Gold represents the most potent digestive enzyme blend available For Digest Gold - 120 -..
High Potency Enzyme Combination for Digestion of Food Protein High Dipeptidyl Peptidase IV (DPP..
Digestive Support: Eases Digestion of carbs and fats Helps gas and bloating Great for l..
Dr. Houston's Highest Quality Plant Enzymes Great for digestion of phenolic foods and fiber&nbs.. 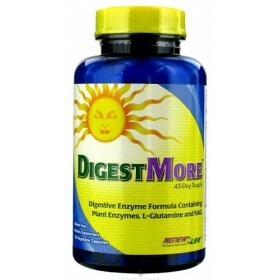 ReNew Life - Digest More - 135 Vegetarian Capsules Renew Life Digestmore is an excellent, natur..
Plant-based digestive enzyme formula to digest proteins, carbs, fats and dairy Helps prevent oc.. 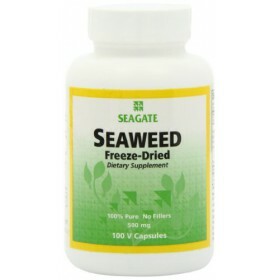 Helps relieve gas, bloating Helps digest foods 14 plant enzymes Renew life was establish..
Is a powerful marine food which is high in iodine, protein, chlorophyll, anti-oxidants, fiber, ca..
Broad spectrum enzyme product for general digestive support A blend of enzymes to aid in the br..
A blend of enzymes to aid in the breakdown of protein, dairy and fenols Broad spectrum enzyme p..
Enhances Proper Digestion and Absorption of Nutrients Plant Source Udo's Choice ..
Increases activity throughout the digestive tract and entire body Premium blend made to satisfy..